Blood Waves is a third person shooter & tower defense game. Player has to kill hordes after hordes of zombies. 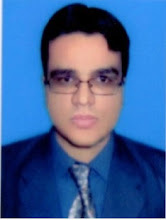 Importantly, player need to upgrade the weapon arsenal. We have added everything we know in Blood Waves review including its story, gameplay, release date, trailers & walkthroughs. The game takes place in one temple-themed room. 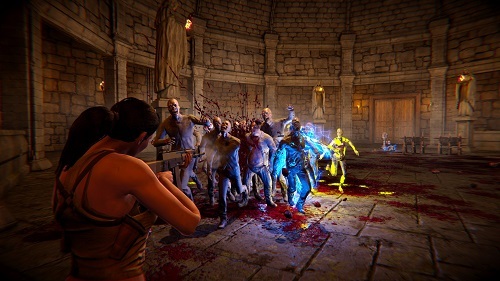 In the game, players take control of a heroine & fight their way through a huge hordes of zombies. Player’s objective is to survive the zombie invasion. In the game, players can access a back room & buy traps & upgrade their weaponry through cash dropped from enemies & Skill & Survival Points. Skill points can result in increased stamina. Players can also use a workbench in order to upgrade weapons. Between each waves of zombie hordes, player can replenish ammo, repair defenses, can buy new weapons & towers. Player can choose from eight different weapons, ranging from SMGs to assault rifles to sniper rifles. 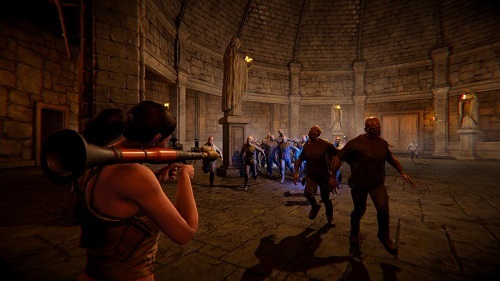 What player has to do is to build defense, such as using barricades in order to slow zombies down, turrets in order to help player kill zombies & static traps in order to kill large numbers of zombies. Explosive zombie, normal zombie, acid zombie, greater zombie & electric zombie. The most dangerous of them all is the explosive zombie. Since explosive zombie instantly kills any defense in an area. Players have to watch for these & take them down firstly in order to ensure your survival. The game does not have a story. 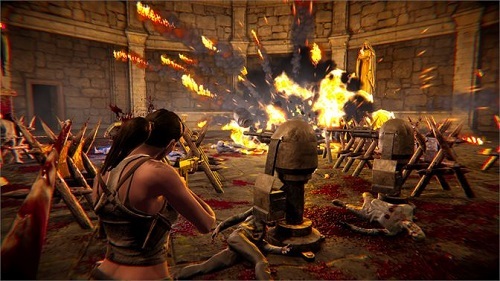 As the game start, player is thrown inside ancient temple & forced to fight zombies. Most important thing in the game is to buy traps. Players have to set up multiple traps before each wave of zombie hordes in order to slow them down & have enough time to take care of each one of them. Player has to be careful of explosive zombies since the tower can take care of any other zombie type but player has to personally deal with the explosive zombie. Watch Blood Waves Steam trailer. Check out Blood Waves official trailer. Watch Blood Waves gameplay walkthrough part 1. Check out Blood Waves gameplay playthrough part 1. Watch Blood Waves gameplay walkthrough part 2. Check out Blood Waves gameplay playthrough part 2. Watch Blood Waves gameplay walkthrough part 3. Check out Blood Waves gameplay playthrough part 3.